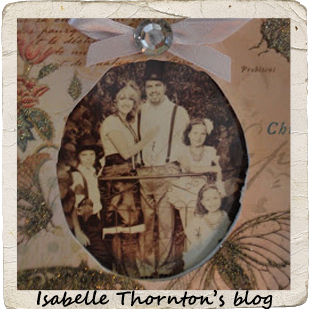 "Isabelle Thornton" Le Chateau des Fleurs: Yummy panini and tea set features, come link up! Yummy panini and tea set features, come link up! Shabby sweet tea shared her panini experience a Versailles and recipes. I tested it this week. Two thumbs up! La vie quotidienne everyday life shared her Tea set. Love!! Link anything Home decor, Valentine and French inspired. 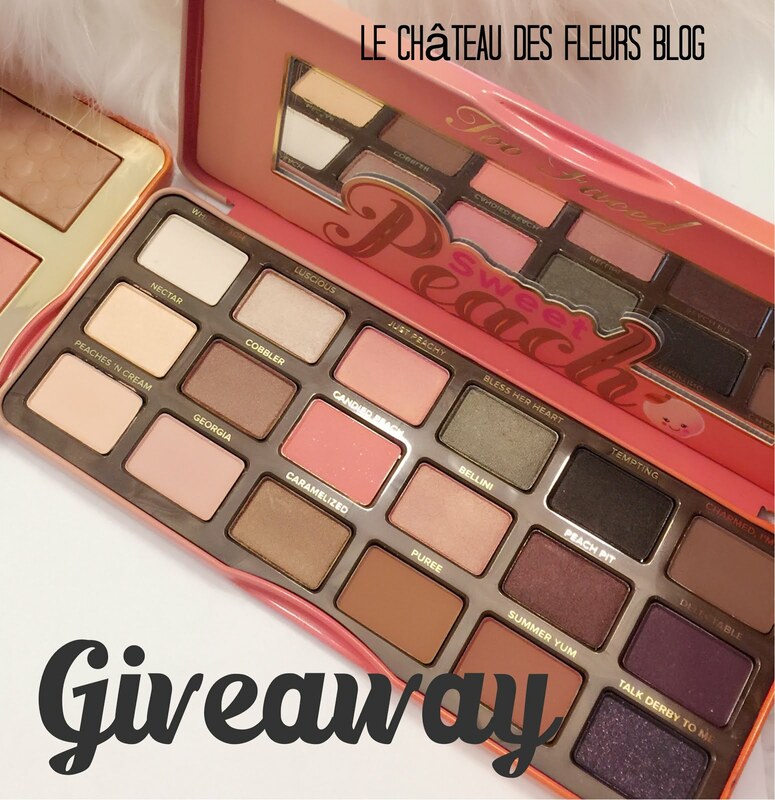 Enter my Giveaway it ends 1/15! So glad to be joining in this week...thank you! Beautiful tea set, and the sandwich looks yummy.